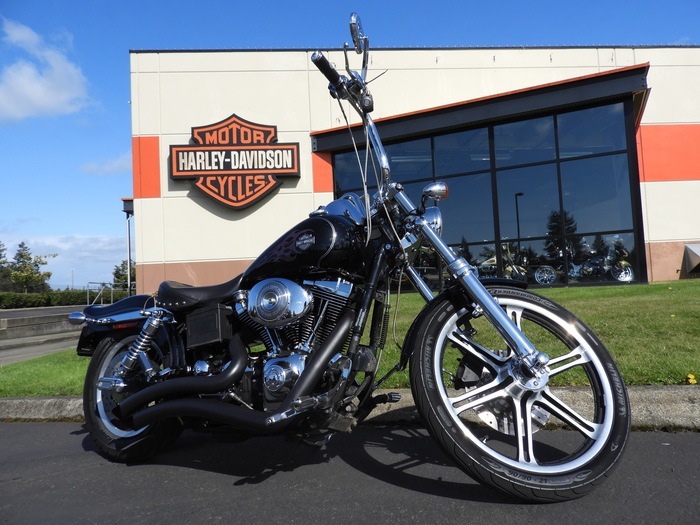 The Harley-Davidson Dyna Wide Glide is the Harley motorcycle for the real Easy Rider/Chopper fans. Basic Hog architecture (big twin mill, twin shock ‘Dyna’ rear end) gets the full-on ‘bro’ treatment with raked out, widely-splayed (hence the Wide moniker) forks, 21-inch wire front wheels, pull-back Ape-hangers, ‘bobtail’ rear fender and forward-mounted ‘highway’ pegs. 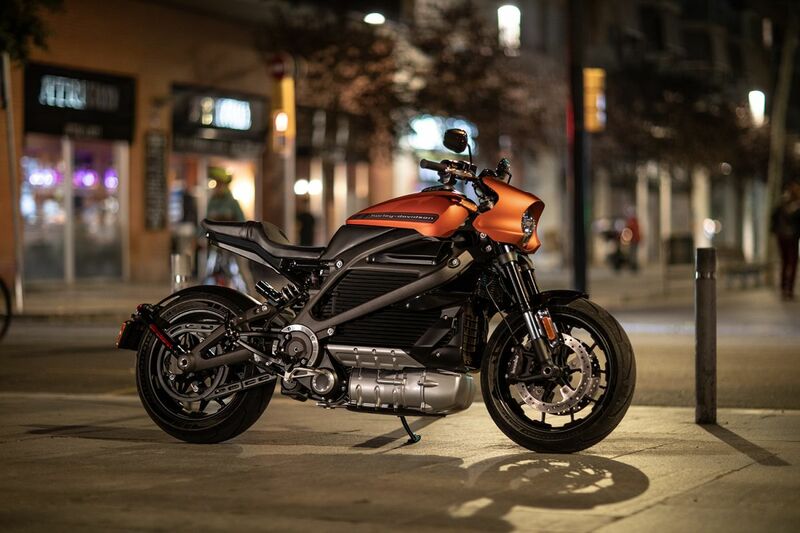 As a motorcycle, ponderous. 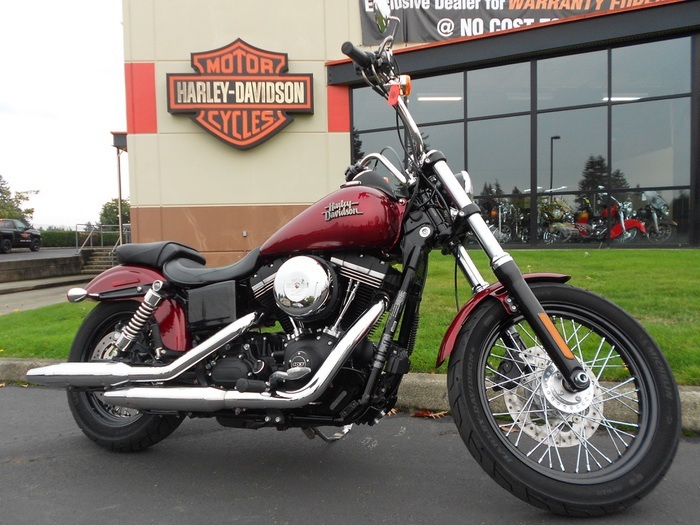 As a style statement, the Harley-Davidson Dyna Wide Glide is incomparable.